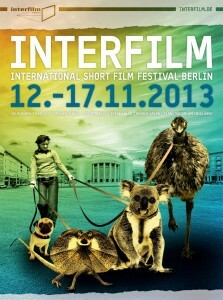 The short film HAZEL will be playing at the Interfile Festival in Berlin which will take place from the 12th to the 17th of November 2013. 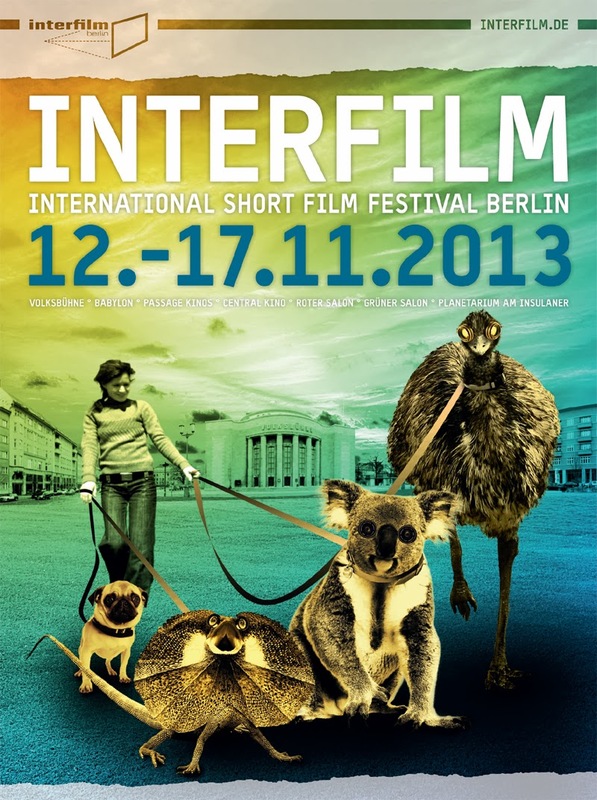 The film will be in the Delikatessen competition, it will be playing on the 14th of November 2013 at 23:00 in the Passage Kino 1 and on the 17 of November 2013 at 20:00 in the Central Kino 1. For more information on this festival, click here click here !